I thoroughly enjoy watching the B family grow. It’s hard to believe that mom is carrying baby number five, who the children fondly refer to as bubble. I love these kiddos. They are all so sweet to each other and actually pretty easy to work with. Big sister B could be my assistant. We didn’t even have to tell her to do anything. She just intuitively knew what needed to be done and did everything in her power to help her little brothers. 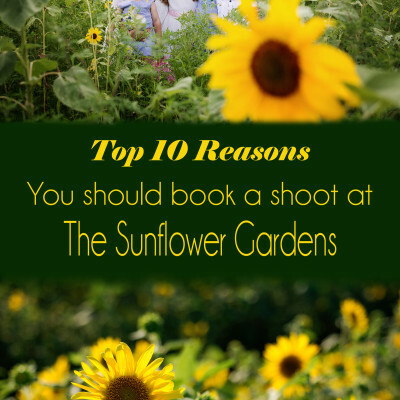 Mom saw the Sunflower Garden in Westminster, on my website and decided to do the shoot there. They usually drive an hour from VA to the studio, but today they drove 2 hours. I’m pretty sure it was worth it. I love these pictures. I couldn’t decide which ones to use, so there are a lot. **I took a few more shots of the beautiful grounds while I was there. I will do another blog post on the Sunflower Garden soon. In the meantime if you are a photographer and would like to shoot there, I have the booking details here.